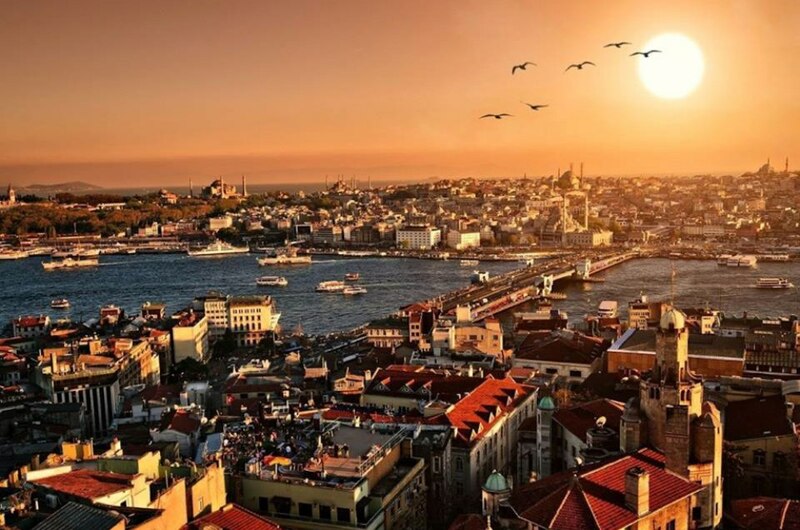 Are you planning a trip to Istanbul? Let world adventurer, Lee Abbamonte show you how to explore the city in luxury! Check out his 48 Hour Travel Guide now! First stop, checking into the super luxe Raffles Istanbul. Believe us, you’ll never want to leave! Click through to see the guide. Sponsored by Fairmont. Check out the Fairmont Experience Now!